ON SALE: CFORCE 850 EPS (X850 EPS) NOW $10,490 RIDE AWAY, SAVE $1000. The CFORCE 850 EPS (X850 EPS) delivers all the features to tackle the toughest workday and benchmark performance when you’re ready to hit the trail. 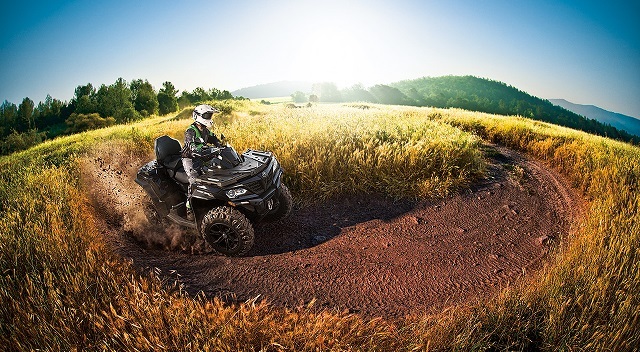 With unsurpassed torque and 48KW of power, new 800cc V-Twin engine will keep you ahead of the pack while the Delphi electronic fuel injection (EFI) and Canadian tuned CVTech Transmission ensures smooth power delivery for both slow and high-speed work alike. 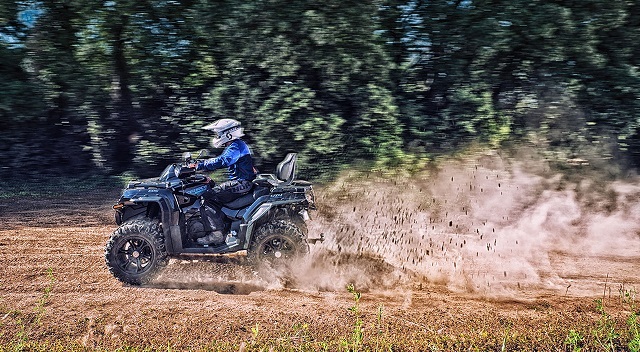 Smooth riding adjustable independent front and rear suspension keeps the X850 stuck to the trail and the combination of electronic power steering (EPS) and a rear differential offers the kind of light, nimble handling you would normally expect from a much smaller machine. When work calls, the CFORCE 850 EPS offers up all the features you need to keep both safe and productive with a 3,000 LB winch, tow package and complete integrated carry rack system included as standard. 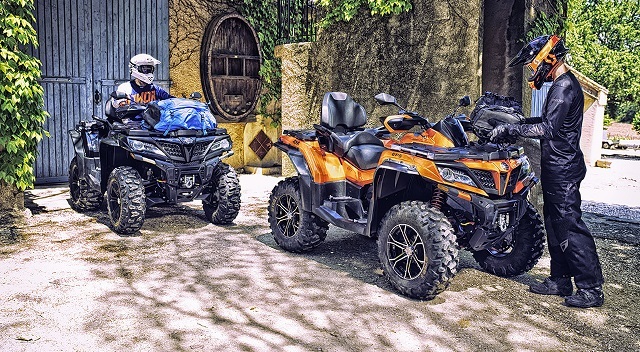 Four wheel disc braking, bright LED lighting, horn, indicators, mirrors as well as hand guards and flared wheel arch guards will keep you protected. 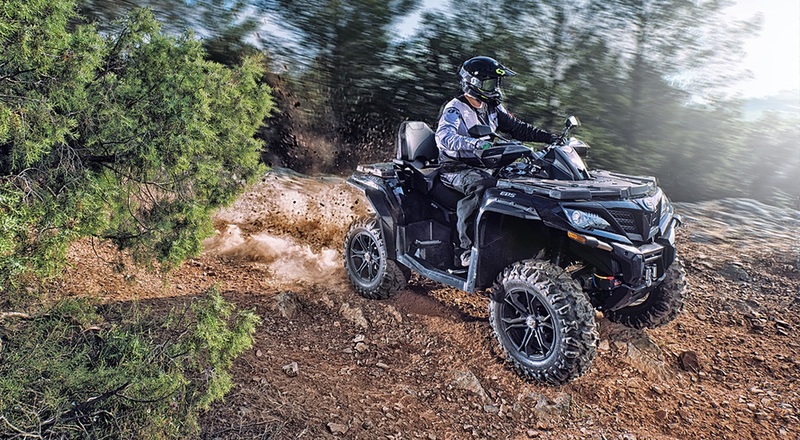 No matter if it’s a busy workday or blasting the trails with a passenger, the all-new CFORCE 850 EPS will deliver you more than a little extra.